Since film production got under way in 1968, HFF students have been producing films – fictional, documentary and advertising films – within their course of studies; to meet undergraduate requirements, for example, or for their thesis projects. From the very first completed 1969 productions, these films have documented not only the beginnings of the oeuvre of a significant segment of German film and television-makers – their diversity also offers significant testimony to German contemporary (media) history. In our Film Archive, you will find information on most of the films that have been either produced or coproduced by us, or that have been approved for degree credit, since HFF production operations commenced in 1968. Historical and contemporary films of our University are being continuously added to the Archive collection. As only a portion of the films listed in the Film Archive are HFF property, they can be neither borrowed nor purchased nor copied nor transferred. If you are interested in renting or purchasing specific films, please refer to the appropriate retail or distribution channels. To search our film archive, click here. Publication series "The films of the University of Television and Film Munich (1967-2009)"
Judith Früh, Helen Simon (Hrsg. ): "Bilder wilder Jahre. 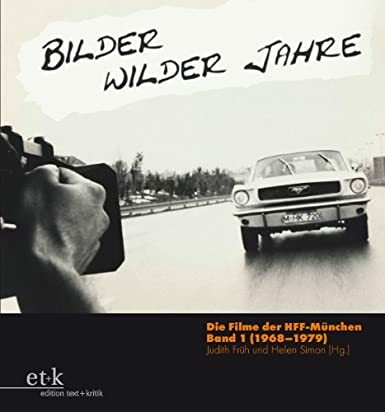 Die Filme der HFF München (1967-1979)", München: edition text+kritik 2011 ( = Band I der Reihe "Die Filme der HFF München", hrsg. von Michaela Krützen). Judith Früh, Catalina Torres (Hrsg. ): "Bilder aus der Zeit dazwischen. 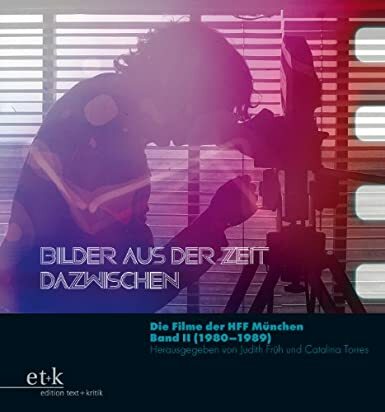 Die Filme der HFF München (1980-1989)", München: edition text+kritik 2014 ( = Band II der Reihe "Die Filme der HFF München", hrsg. von Michaela Krützen). Created in course of our media studies project "The Films of the University of Television and Film Munich" under the supervision of Department I - Media Studies (Prof. Dr. Michaela Krützen, Judith Früh, M.A. ).